This coming weekend sees the Annual Canonbie Autumn Craft Fayre on the 2nd and 3rd November in Canonbie Village Hall. It will be open from 10am until 4pm on Saturday and 11am until 4pm on Sunday. Teas, lunches, cakes etc will be available, and on Sunday there will be soup and puddings too. 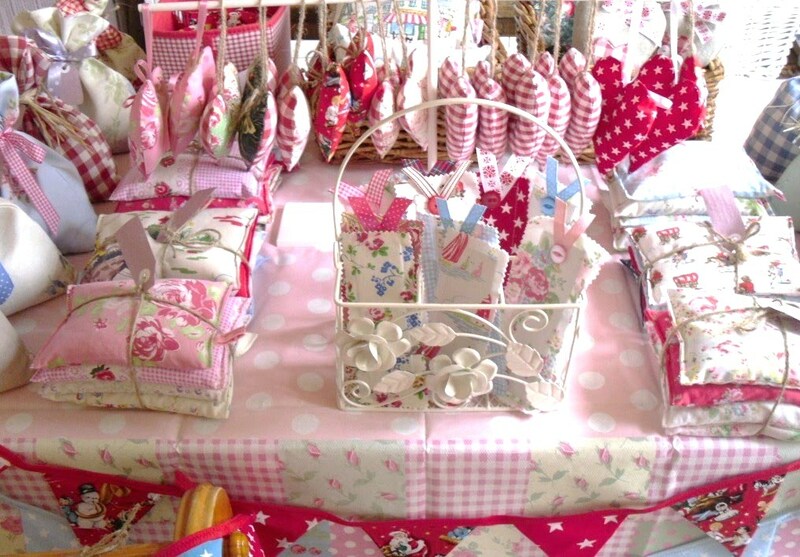 There will be lots of stalls selling a variety of crafts and homebaking so come along and have a browse! 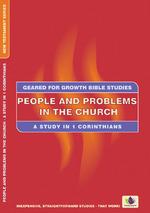 Tomorrow Monday 28th October we start with new Bible Study material, we will be looking at 1 Corinthians and the book we are using is called ‘People and Problems in the Church’. We will be meeting at Mozie Law at 7.30pm as usual. We had a great time yesterday evening at Cool Club, which was based on the creation story. 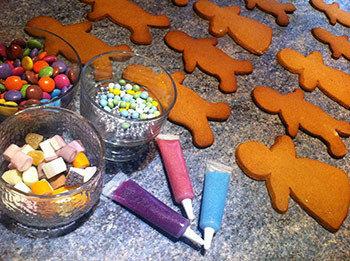 We sang songs, played games, watched a DVD and then decorated gingerbread men! This Monday is the last in our series of studies entitled “Saints in Service” and we will be looking at the life of Stephen – the first of a noble line. We are meeting at Mozie Law at 7.30pm. The next Bible Study series we have chosen to look at is 1 Corinthians. 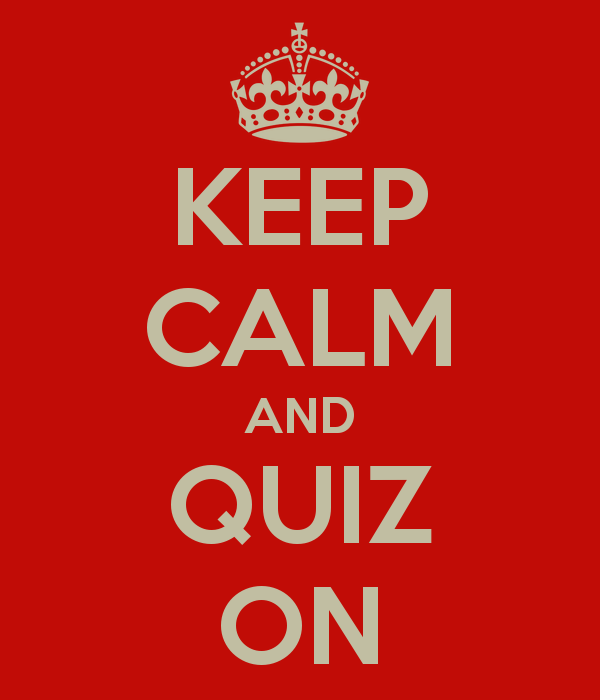 Due to the success of our last quiz night in March of this year, we are going to hold another family quiz night on 22nd November 2013 at 7pm, in the Church. Supper will be served half way through the evening and glasses will be provided, just bring along your own beverages. The cost of the evening is £2.50 each, with a maximum of 5 members to a team.